Designed to accompany the wicked Berghain 03 mix from Len Faki, this is the first part of two samplers containing exclusive cuts made especially for the mix. Tony Lionni is a producer who has only recently emerged onto the the house and techno scene, providing a string of superb releases for Francois K's WaveTec & Wave Music imprints besides tracks on Faki's own Figure imprint in the last 12 months. 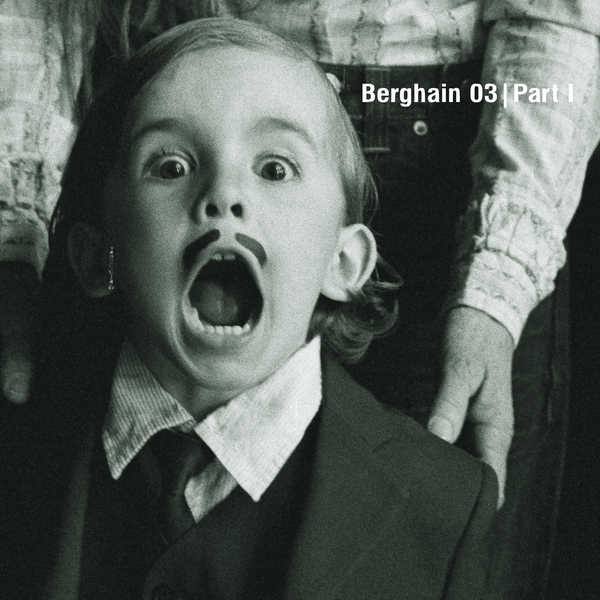 His 'Found A Place' joint is a quintessential Berghain mover, built from velvet cushioned cannonball kicks and a timeless piano refrain we'd easily imagine the Berghain guys and gyals taking their tops off to. Radioslave's 'Neverending' is the other essential exclusive here. It's basically a prime heavyweight stomper, rolling in at just under 12 minutes of propulsive tech-house basslines and klanking percussion daubed with that warehouse-ready reverb that Matt Edwards excels in. For the house and techno heads it's a no brainer. Ace!